Monthly Vacation or Year-round Lease! 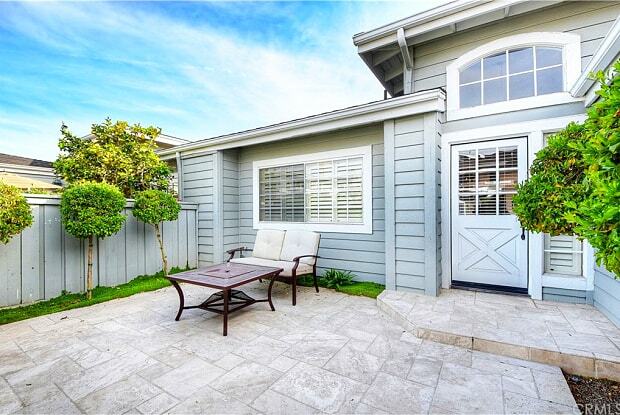 This Single Level sought after "Upper" is located in the coveted Corona del Mar community, The Terraces. 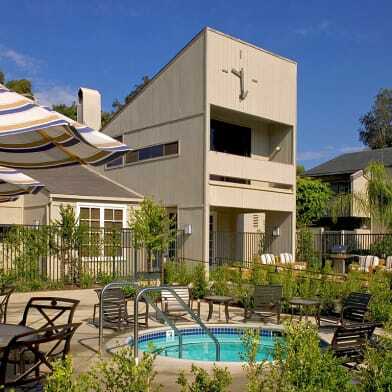 This 2 bed/2 bath comes fully furnished including a den/music room with a grand piano for your entertainment. 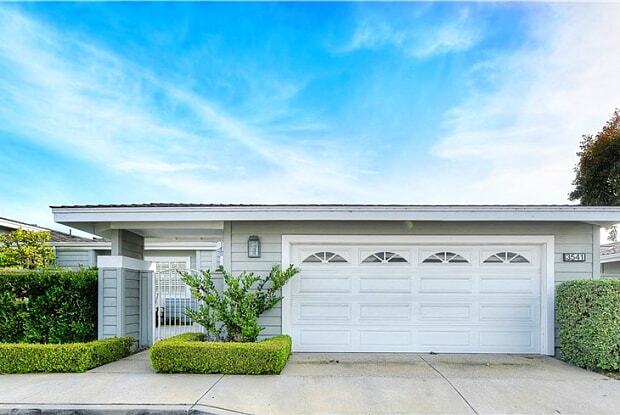 Walk through your formal entry into into your spacious living room which is complete with a cozy fireplace and opens up to your large deck - one of the many perks of living in an "upper" in the terraces, a lovely ocean breeze. The light and bright kitchen has a built in breakfast nook and kitchen island, providing more counter space. The master bedroom has a beautiful en-suite with skylights providing lots of natural light and a walk in closet to seal the deal! Workspace nook and Wi-Fi available! Even a fold-out sofa - maximizing sleeping capacity to 6! Just bring your toothbrush - everything needed is included - linens, utensils, pots and pans, cleaning supplies, you name it! 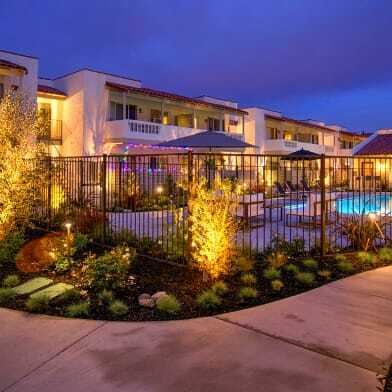 The Terraces is a 55+ Senior Community with plenty of amenities including a community pool, spa and bbq area. One tenant must be 55 or better! 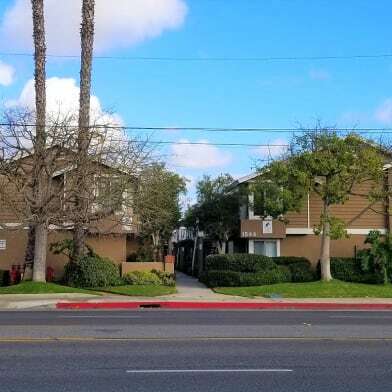 This ideally located home is just moments away from the Oasis Senior Center and Corona del Mar Village with a variety of upscale shopping, dining, Farmers Market and more! 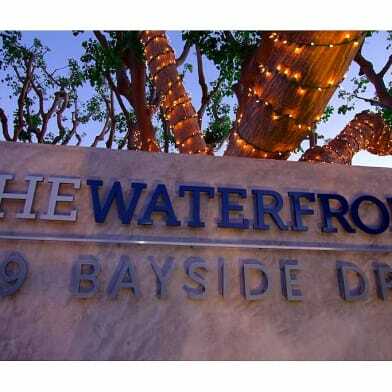 Available for short term or long term lease. Price is subject to vary during summer months of June July and August. Submit on pets. Have a question for 3541 Lilac Avenue?